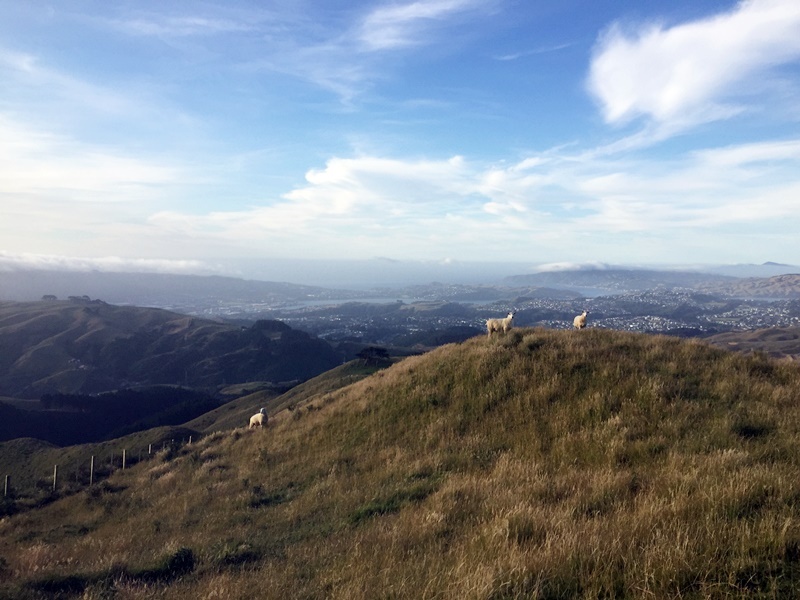 Having grown up less than one hour away from Wellington in Waikanae and studying in the city for four years it’s about time I put together a post of things to do in Wellington, New Zealand. If you’re undecided about visiting Wellington, do it. It’s a great city to visit while you’re travelling NZ. If I didn’t have such itchy feet (and wasn’t so cheap), I’d be way more inclined to live here at this point in my life. You can find seal colonies throughout New Zealand, and Wellington is lucky enough to have one where they hang out in varying numbers year round. To see the seals, you’ll need to take the Red Rocks Walkway (you can drive or walk) to Sinclair Head on the southern coast. You’ll pass the Red Rocks on your way, so you get to hit up two attractions at once, win. If you look east from the CBD, you’ll see Mt. Victoria. While it might look like a bit of a mission to get up to the top of, it really isn’t. As part of the town belt, there are plenty of walking tracks to take you to the summit (or you can take the bus). 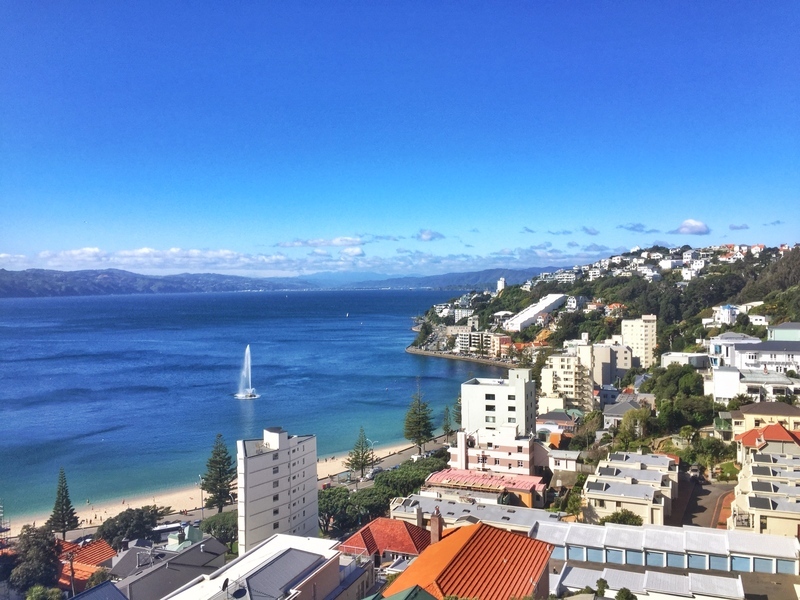 When you get there, you’ll have one of the best views in Wellington over the harbour, CBD, airport, burbs, and more. Yup, you read that correctly, this is one of the new places to visit in Wellington. Some of you might be wishing this was a Marmite factory though? Or not. Anyway, this peanut butter factory is the home of Fix & Fogg, a great Kiwi entrepreneurial story in the making. There’s no tour of the factory per se, as it’s more of a window, but you can talk to some staff, try some PB on toast and good luck trying to walk away without buying a jar or two. Who woulda thunk a market with 40+ stalls would be under there! 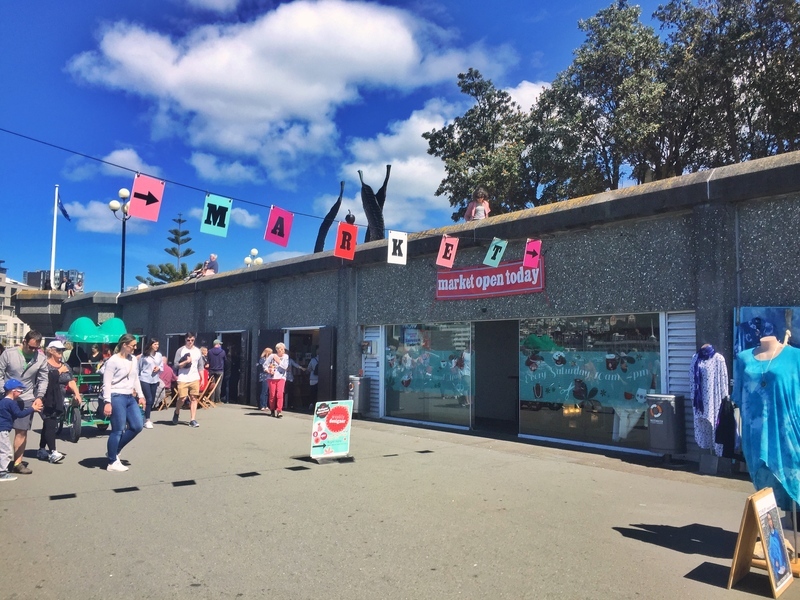 Every Saturday from 10 am to 4 pm you can find a predominantly artisan market with stalls from some of Wellington’s most creative people. You can find the market under Frank Kitts Park and when you enter the space is sneaky big and doesn’t feel claustrophobic. With the foals of helping small businesses thrive in the countries ‘Creative Capital’ they’ve done really well to attract an ongoing crowd with a location that sees visitors to the city who walk by the entrance and can’t help but take a look at what’s inside. if you’re looking for a unique gift to take home, this is your place! You can find out more about the market here. If you’re not sure what to do in Wellington on a nice day but do want to get out of the city, visiting Days Bay is a good idea. This could be made into a day trip, but you can do it in less than that without rushing. 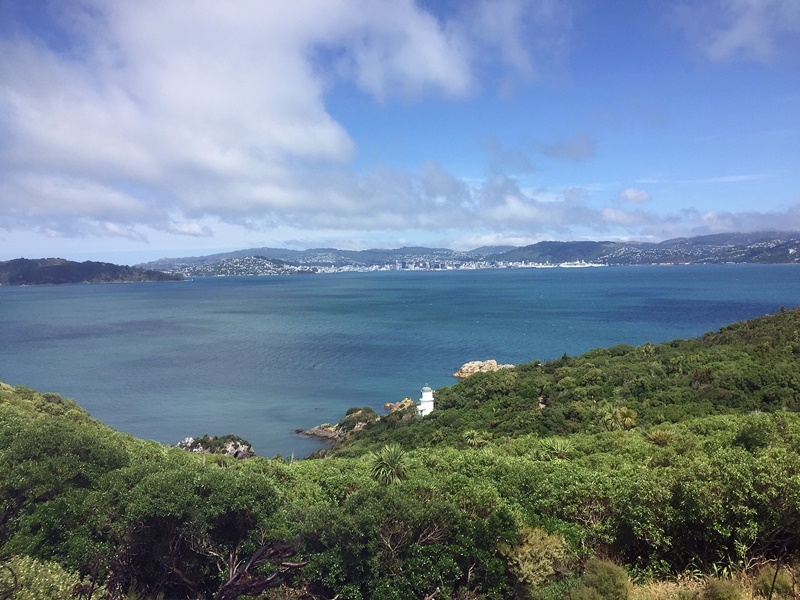 Catch the ferry from Queens Wharf to Days Bay (25-40 minutes ride), spend a couple hours at Days Bay visiting a cafe, chilling/playing on the beach, or hiking up to a nearby viewpoint and return on the next sailing. To plan your trip, you can see the prices and the ferry timetable on the East by West website. You’ll be bound to pass Cuba Street Bucket Fountain, one of the most famous Wellington attractions. The buckets were installed in 1969. The iconic site has splashed many an unwary passerby with not all the water at the top making it through to the next bucket. On a windy day, the water can travel a few metres which is a laugh for those with their head looking down at their phone as they walk past. Watch it at least once! As you’d expect, there has been plenty of dishwashing liquid added to the fountain over the years to create an epic bubble bath. Cuba Street is Wellington’s most popular walking streets with the terracotta bricks stretching the length of four blocks. Along the way, you’ll see the bucket fountain (mentioned above), but lots of shops that cover up Wellington in a nutshell. There’s high-quality coffee, restaurants, second-hand book, and record stores, funky bars, nightclubs, and thrift stores. 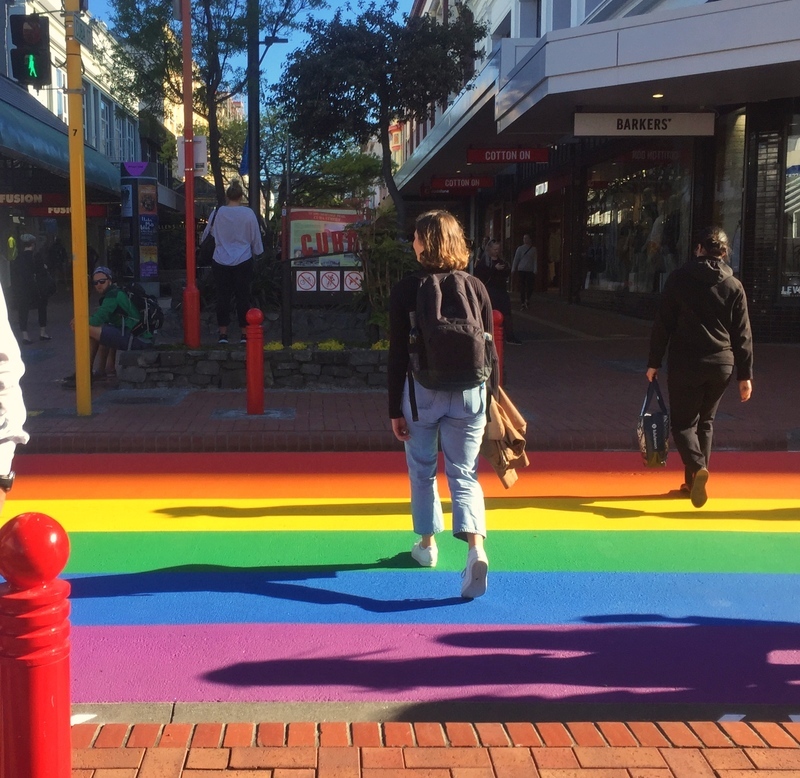 One of the newest features to the street is the crossing above, again capturing the culture of Wellington perfectly. A visit to New Zealand’s National Museum has to be your Wellington things to do list. Open every day (except Christmas), it’s free to enter and you could comfortably spend all day visiting all of the exhibitions. 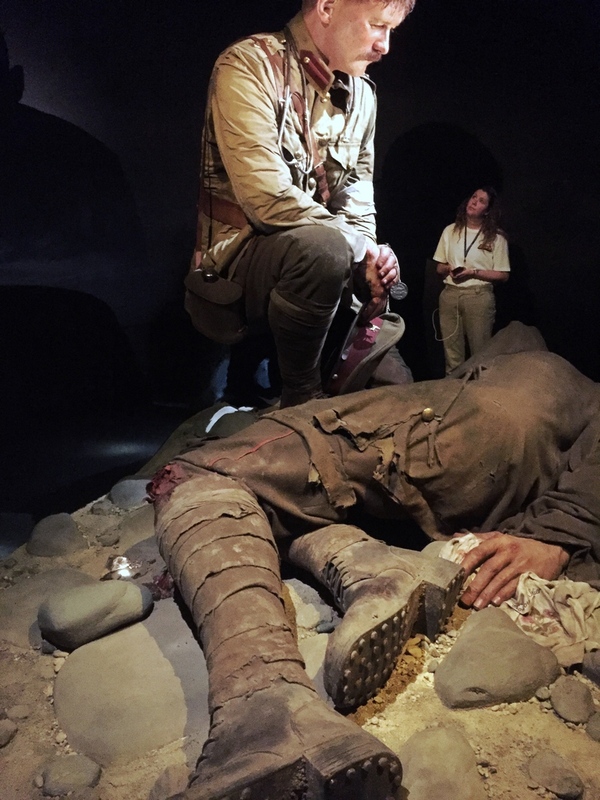 The best (free one) exhibition has to be the Gallipoli: The Scale Of Our War with lots of information, pictures, and incredible sculptures created by Weta Workshop. At this stage, the exhibit is scheduled to closes in April 2019. For all the latest information, head to the Te Papa Website. Since leaving University in 2010, this is the biggest change to the Wellington scene. The city has stolen Craft Beer Capital of New Zealand too. There are breweries all over the city now, and some of them make a great drop. Some of the ones I’ve visited and liked are Black Dog Brewery, Rogue And Vagabond and Golding’s Free Dive. In fairness, it’s hard not to like any of them. This isn’t something that I’ll do, but for the cliff diving enthusiasts, this is a golden activity (in the summer). It surprises me OSH haven’t banned this, but that’s a good thing. The jump isn’t too high, but give the waterfront location it can draw a crowd. You can find the diving board here. I never left the country until I was halfway through my first University, so having ridden the cable car on the way to University most days for six months it was always weird seeing tourists clamouring to the front of the cable car to get their photos. 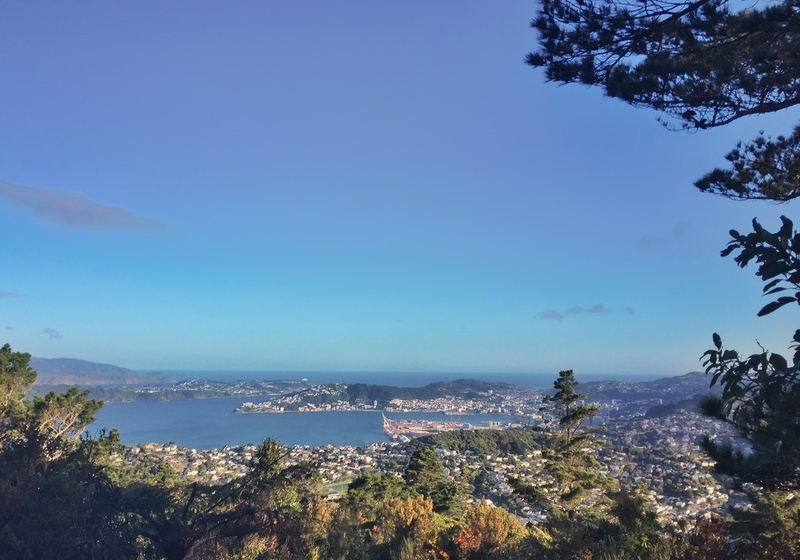 Nevertheless, it’s an iconic attraction in Wellington and the 5-minute ride takes you 120 metres up to Kelburn (612 metres long) where there’s the Cable Car Museum, and Botanical Gardens. It’s a great place to chill out, read a book, or have a picnic. The Basin Reserve is one of New Zealand’s many beautiful cricket grounds. 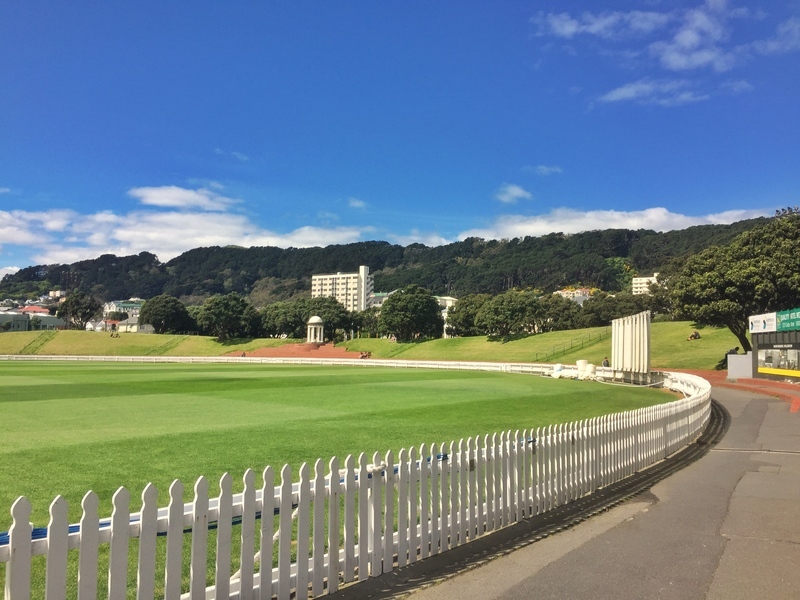 And unlike many professional sports grounds around the world, you’ll find people walking around the grounds every day as while walking from Newtown/Mount Cook towards the CBD & Te Aro. If you need some quiet time at the Basin, it’s a great place to be on a sunny day. Alternatively, if there’s cricket on, join the locals at a game, a Kiwi summer tradition. 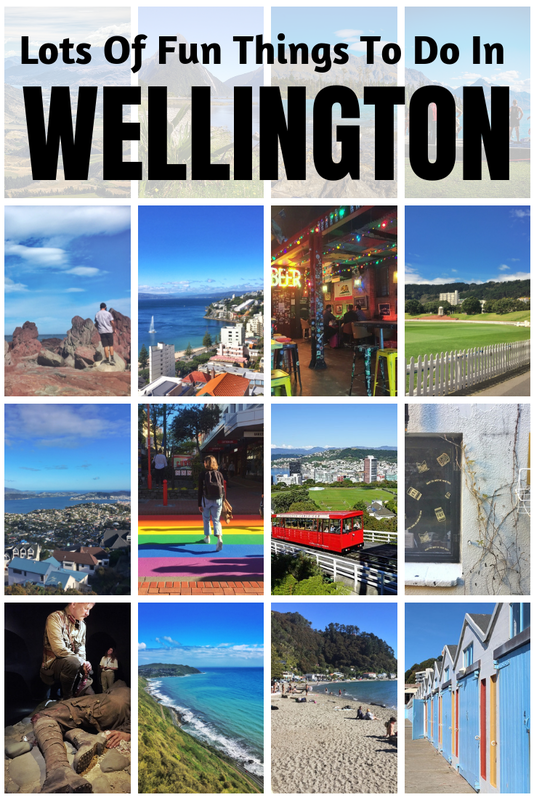 There are lots of things to do near Wellington you can consider. We mentioned the ferry earlier to Days Bay, that could easily be made into a day trip if you spent time at the beach, 2-3 hours hiking along the Main Ridge & or Butterfly Creek, and a trip down to Pencarrow Lighthouse. Add in time for lunch and you’ve got a highly active day out with Days Bay as your base. 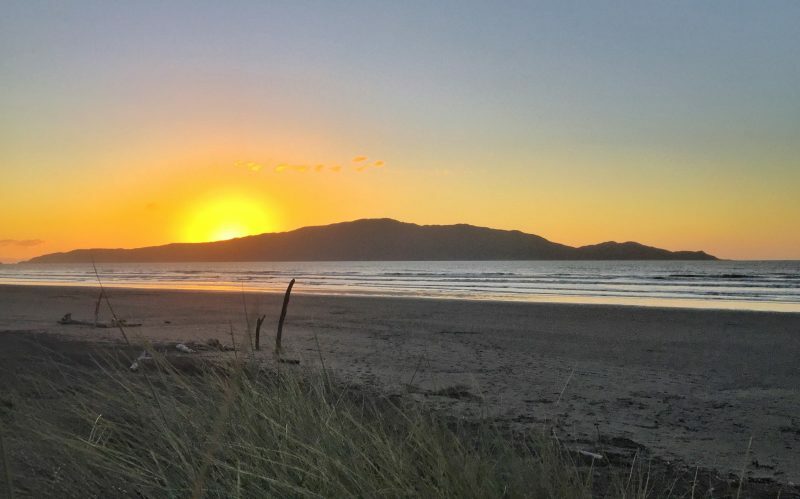 Kapiti Coast: You could start by walking the Paekakariki Escarpment Track, and then heading down to Waikanae and explore (or Paraparaumu) and finishing up with fish n chips while watching the sunset on the beach. 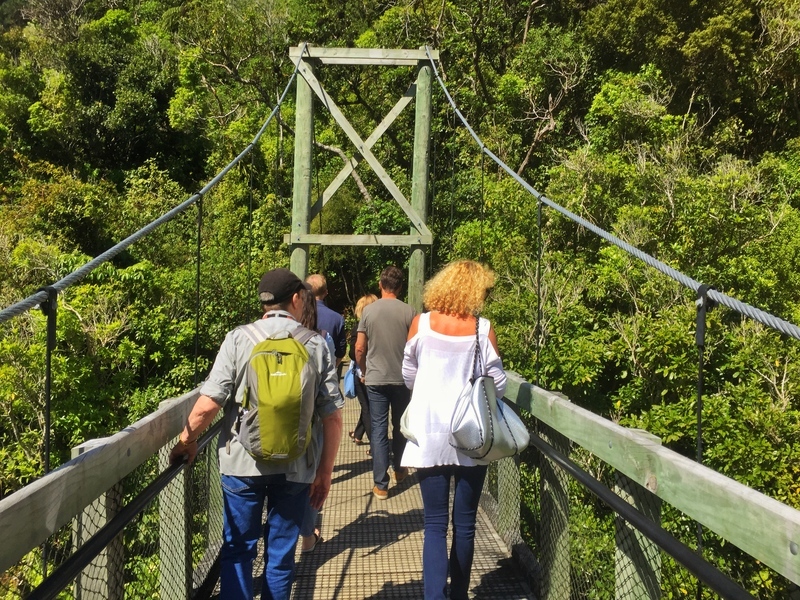 Alternatively, you could use a day trip to Kapiti Island to take up the majority of your day. 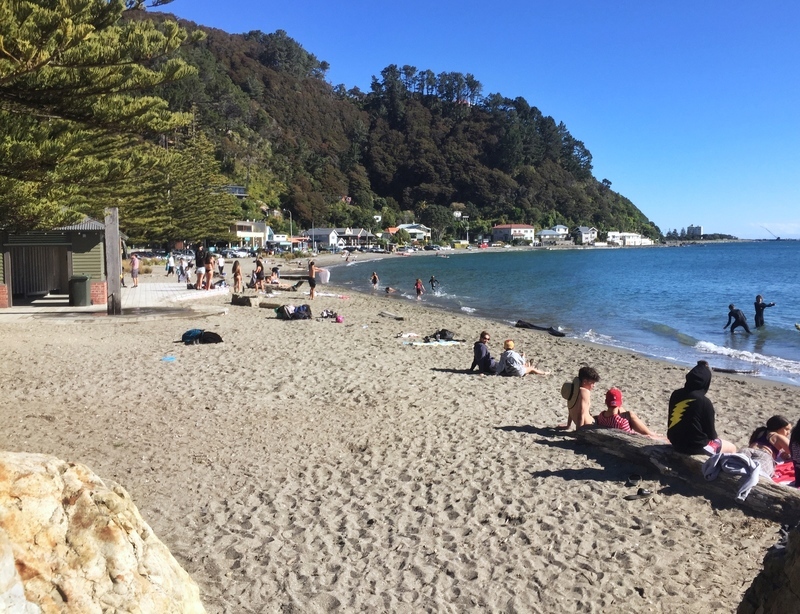 Picton (South Island): This is ambitious, but it does appear possible that you can fit in a day trip to Picton by catching the ferry early in the morning and returning on the late ferry. There are two services, the Blue Bridge & The Interislander. Martinborough: The wineries are the main drawcard to Martinborough, and if that’s going to be your focus then you’ll be glad to know that the public transport can get you out there comfortably. But, there’s more to see outside of the wineries with Cape Palliser, famous for the lighthouse and as a popular place for seals to hang out. Add in a visit to Lake Ferry, and an obligatory visit to the wineries, and you’ve got an awesome day trip in the books. 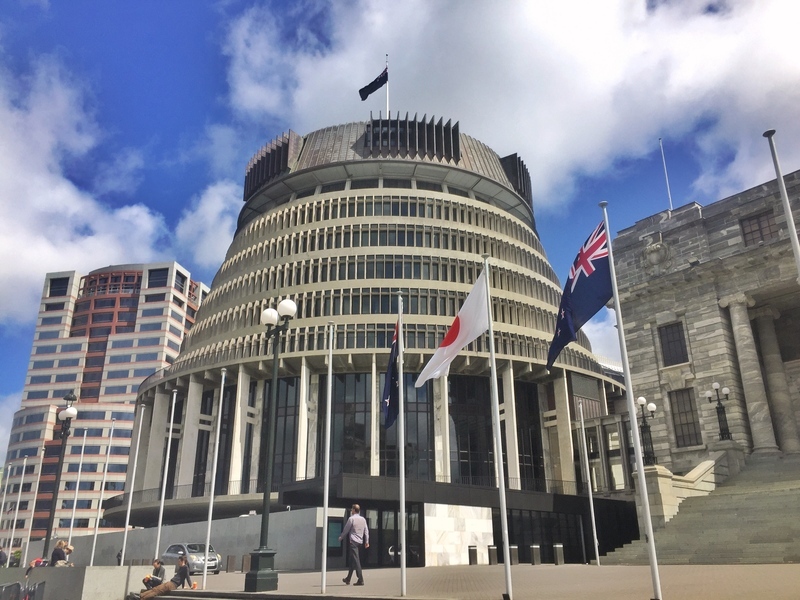 Wellingtons Beehive is well known around the world and you are able to visit the Beehive, and connected Parliament Buildings, and library on a free walking tour. There are different kinds of tours, and while you don’t need to book too far in advance, I’d recommend checking the tour calendar and ringing them an hour or two before you attend to reserve a spot. Wellington makes sure to hold it’s own on the street art scene. 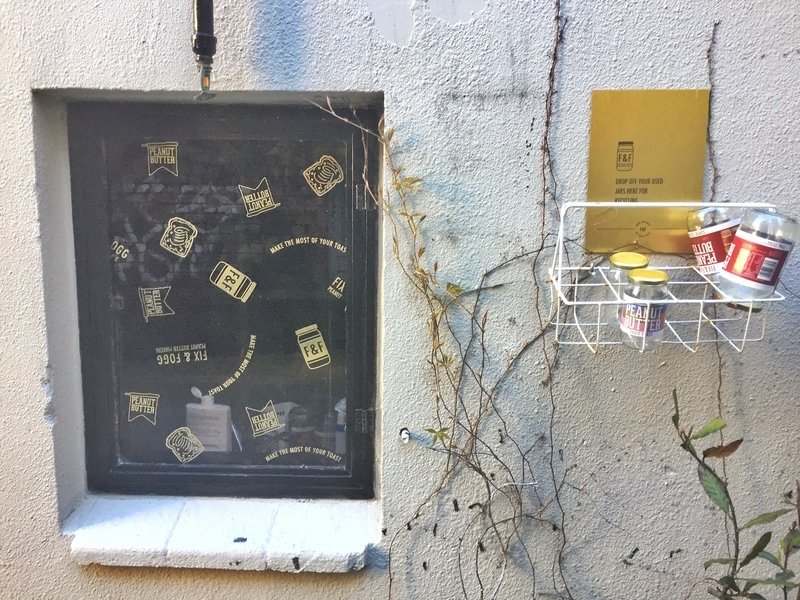 There are lots of pieces to be found, particularly in the smaller streets around Cuba Street. 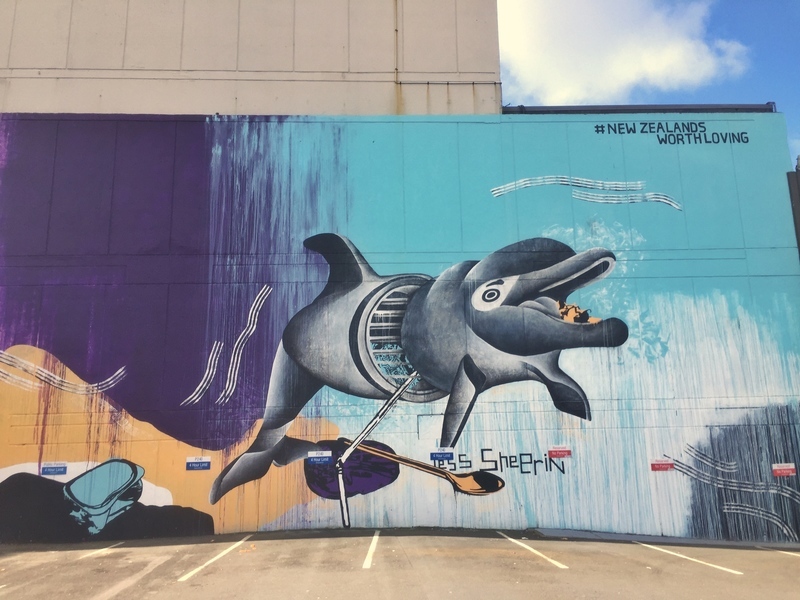 Looking for street art has become one of the more fun Wellington activities and lots of other cities in the world, a trend I find fascinating. 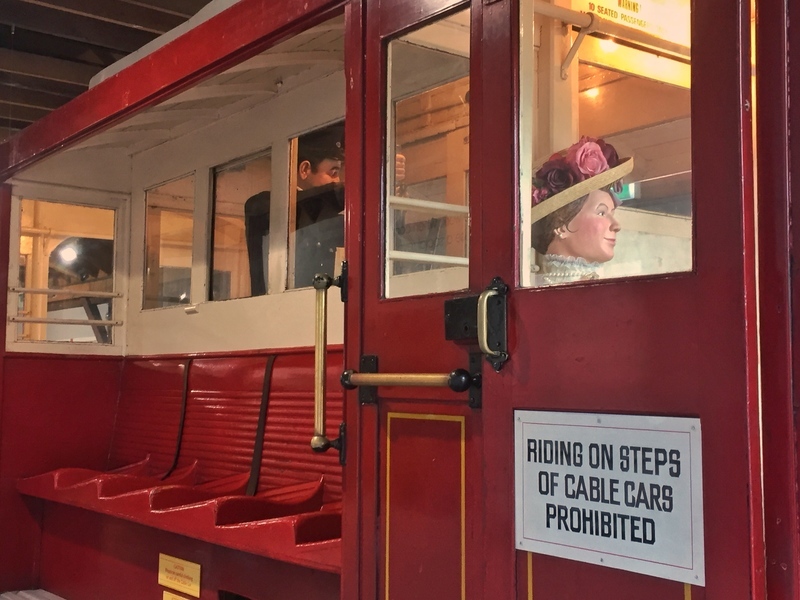 Assuming you took the cable car up to the top of the hill, you’ll be exiting right by the Cable Car Museum which is a free museum in Wellington and is worth a stop before going to exploring the Botanical Gardens. The museum is spread across two small levels, with a replica cable car to get your token tourist photo. Read all of the info boards to, you’ll learn about the origins of the cable car and Wellington as a whole. Zealandia is not far from the main road connecting Karori to the CBD, but when you enter you feel a million miles away, surrounded by greenery and various birds singing away. I highly suggest joining one of the daily tours (no additional fees), otherwise you might walk along some of the trails for an hour an not see anything out of the ordinary. There’s 33km of trails so you could feasibly. On my recent two hour visit, I saw tuatara, weta, kaka, kakariki, hihi, robins, bluebells, and more thanks to the guide Andrew. If you’re not sure what to do in Wellington at night this is a good idea. Especially if you really want to do it but have lots of other activities planned. Do note it is more expensive than going during the day. 19. 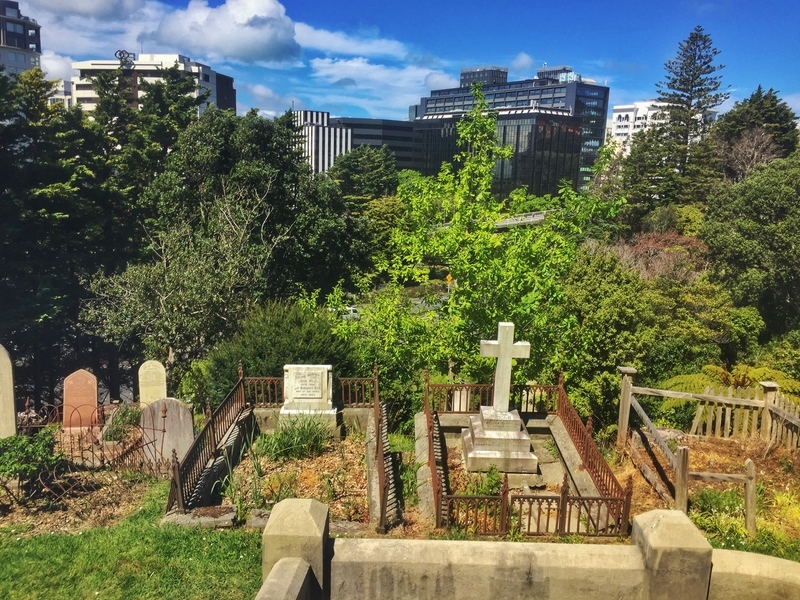 Visit Two Historic Cemeteries – One Of The Unusual Things To Do In Wellington? The Cemetery, it’s not as creepy as it looks. Promise! The two cemeteries are Mount Street Cemetery and Bolton Street Cemetery. The Mount Street Cemetery was Wellington’s first Roman Catholic cemetery opened in 1841. Closed to new burial sites in 1891, there are ~200 headstones existing today and you can nab a view of the city too. The Bolton Street Cemetery was the cities first cemetery opening in 1840. It’s actually three separate cemeteries attached to each other, with the storyboards throughout the cemetery giving you a good understanding. This is also the starting point of the City to Sea Walkway. The Waitomo Caves are likely to be the most popular place in the country to see the glowworms, but a Caves tour costs a pretty penny. One of the best free things to do in Wellington at night is to go see the glow worms. I wouldn’t do this solo however, as it gets very dark in the gardens and you’ll definitely want a light of some description. If you take the left-hand path from this entrance, you don’t need to walk more than 100 metres until you start to see them. Given it’s kind of a long way from the heart of downtown, I’d consider this one of the best things to do in Wellington in winter but maybe not summer. In winter you could go at 6pm and it’ll be dark enough. You can also combine it with a visit to the Space Conservatory. It goes without saying, the Botanical Gardens are beautiful in the day time too! Wellington’s biggest stadium plays host to both the Wellington Phoenix and Wellington Hurricanes. The Cake Tin is conveniently located close to the Wellington Train Station and while NZ doesn’t attract the biggest crowds (unless it’s the All Blacks), The Wellington Phoenix play from October to April and the Hurricanes from February to June/July. There are also international matches (among other events) played at the stadium from time to time. There are plenty of food, drinks, and booze options, though it isn’t the cheapest so you may won’t to pre-load. Somes Island is known to be as the former leper colony. Fortunately, times have changed and now the island is a nature reserve you can visit for a few hours (or even stay overnight). There isn’t a whole lot to do on the island, though you can swim along the shore near the pier, walk the loop track around the island, and see some old gun emplacements on top of the island. It’s definitely something unique to do in Wellington and a nice way to spend a few hours out of the city. 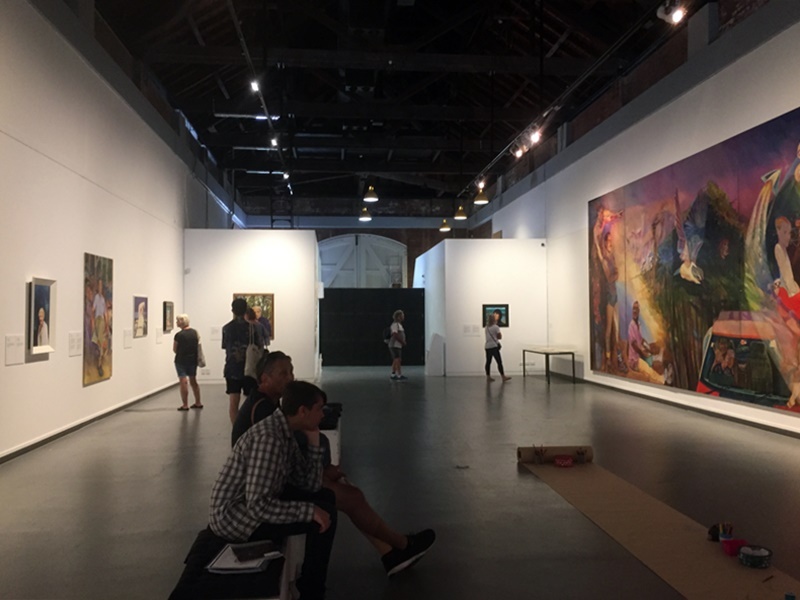 I never knew The New Zealand Portrait Gallery was hanging out in Shed 11 along the Wellington Waterfront. Since 2010 the gallery has slowly expanded its collection of portraits and when you enter, you’ll definitely be bemused, confused, perplexed, and intrigued by the various pieces. It’s free to enter the gallery and definitely worth popping your head into for even a few minutes if you’re on the way someplace else. Views for days at Belmont Regional Park! Looking for something in Wellington off the beaten path? I’d rank this well up there. Given its proximity to the city, and considering there are waterfalls and epic views all around the park it’s really underrated! It is rugged with some of the hiking trails tricky to follow. The other activities that people love doing here are horse riding, mountain biking, and running. If you’re wanting an adventure, check this place out for sure! A yummy burger from Plant Blazed! In 2014 vegan food was hard (like really hard) to find in New Zealand. Fast forward to my most recent visit and the country has started to provide options for most dietary requirements out there. It has to be said though, Wellington is the capital of vegan food in Wellington. 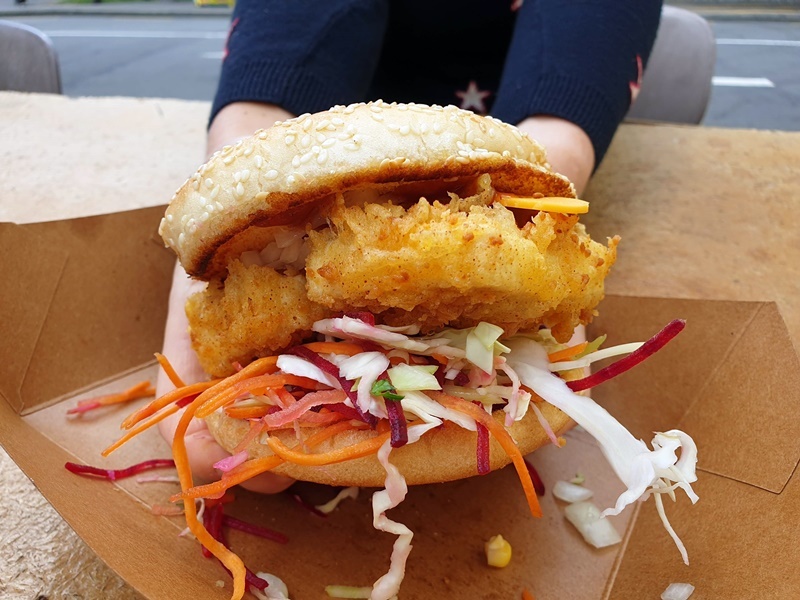 There are some chains out there that are offering vegan options such as Lord of the Fries and Burger Fuel, but try out one of the 100% vegan small businesses like Plant Blazed and Laundry. 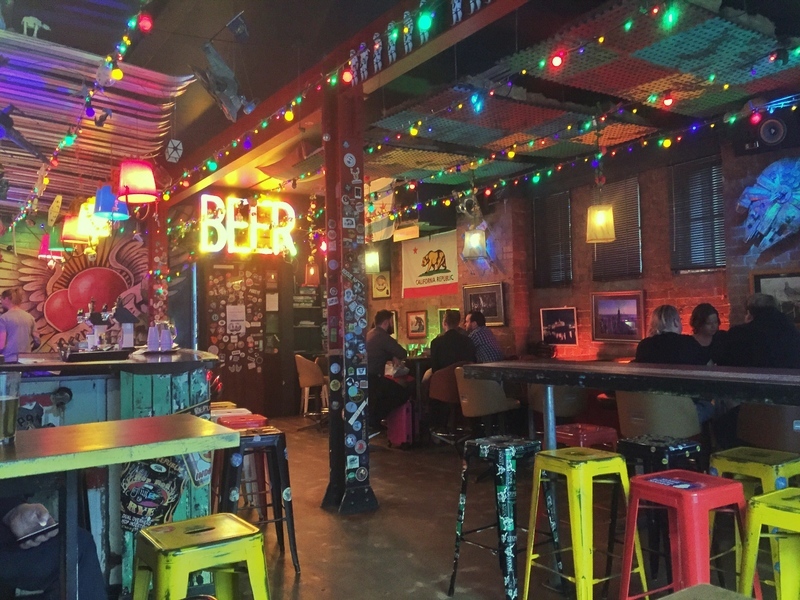 They’re genuinely cool places to eat…vegan or not. And if you happen to be in Wellington on the first Saturday night of the month, then your eating plans are sorted. The Vegan Vault is a night market where all the vegan businesses area come together for an evening. Such a good concept! 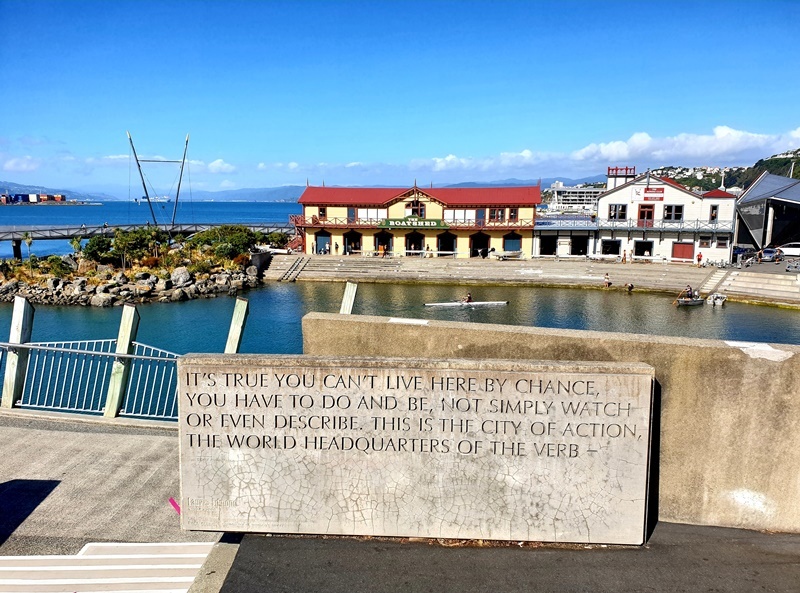 If you’re a fan of deep quotes, then you may well want to spend your time on Wellington’s Waterfront trying to find all 23 of the plaques. These all make up the Wellington Writers Walk and while it’s easy enough to look them all up online, there’s something to be said about taking in a quote from a real life structure given the amount we see on a daily basis on the likes of Instagram. Even if you don’t look for them, by reading this point in this post, at least you’ll know why these random quotes keep appearing in front of you! 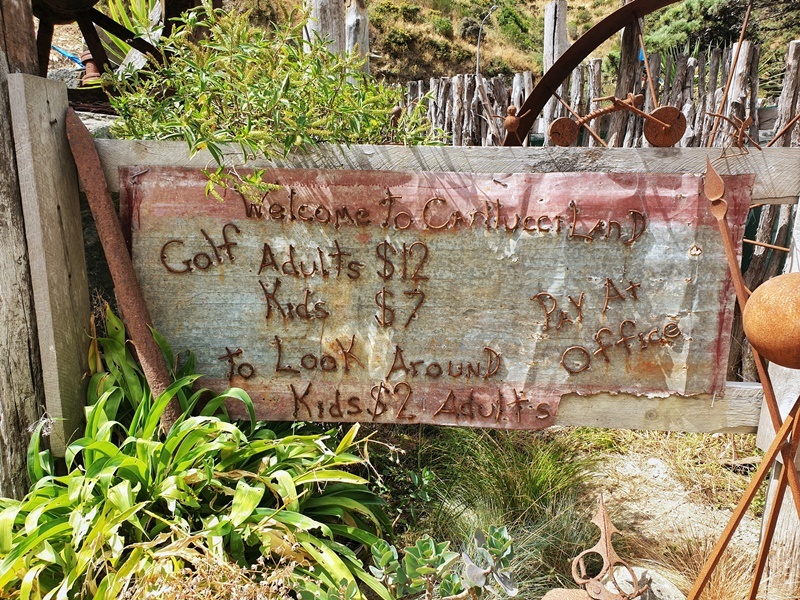 Carlucci Land is Wellington in a nutshell! Located near the tip, when you’re driving past Carlucci Land, unless you know there’s a mini putt golf course there you’d be mistaken for thinking it’s a funky creator with too much junk on his hands. But, once you enter the grounds, you’ll start to admire the details of the place. The golf course is equally as creative with some nice skills needed to master the course. The feeling of the place is very relaxed and while the course shows some wear and tear, you can’t help but walk away with a smile. Note: if you’re planning to come, the visiting hours are narrow, so be sure to check before you arrive that it’ll be open. 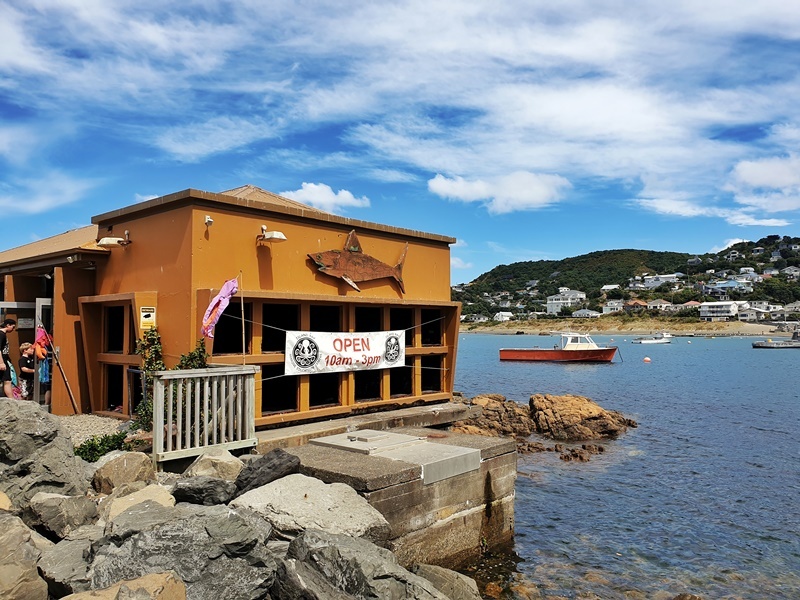 If you find yourself on Wellingtons’s Southern Coast, you might want to pop your head into Bait House Aquarium where you can learn about the sea life that’s on the Wellington’s coastline. There are some open water tanks, with some animals coming in from outside the area, but most is retrieved straight from the reserve on the doorstep. I gotta say though, I don’t like how they let you touch the sea life! Enjoy your trip to Wellington. If you’ve got any questions, I’m always happy to take questions. So much to do and see Jub. Peanut butter factory would be high on my list. I love a good entrepreneur story. And peanut butter. Awesome walking city too. Busing through Wellington you can walk from end to end in a day, easy. Kinda like each of the boroughs in NYC. Excellent post buddy.